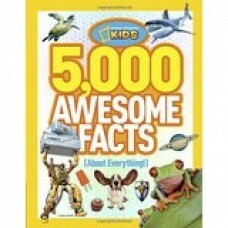 "Filled with photographs, this beautifully designed book is organized into two-page spreads that eac.. 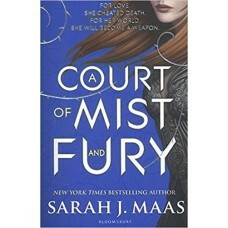 The stunning sequel to Sarah J. Maas' New York Times bestselling A Court of Thor..
Feyre's survival rests upon her ability to hunt and kill - the forest where she lives is a cold, ble..
eyre has returned to the Spring Court, determined to gather information on Tamlin's manoeuvrings and.. 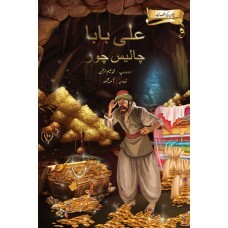 DESCRIPTION:Publisher: Ilqa Publications | ISBN: 9789699473814 | Pages:&nbs.. 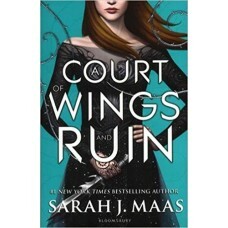 DESCRIPTION:Publisher: Ilqa Publications | ISBN: 9789699473760 | Pages:&nbs.. 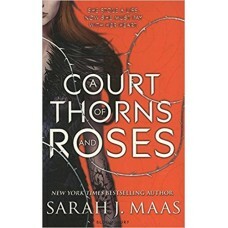 The New York Times bestselling Throne of Glass series reaches new heights in thi.. 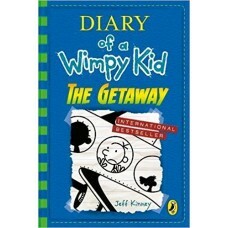 It's a brand-new year and a brand-new journal and Greg is keen to put the humiliati.. 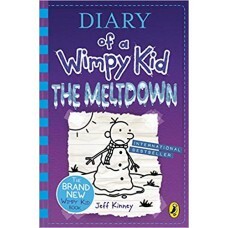 The new hilarious story from Jeff Kinney is the best yet in the brilliant, bestselling Diary of.. 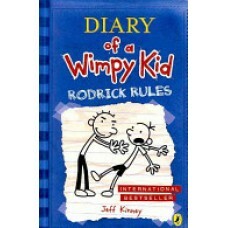 It's the 13th hilarious book in Jeff Kinney's bestselling Diary of a Wimpy Kid series!*'Ki.. 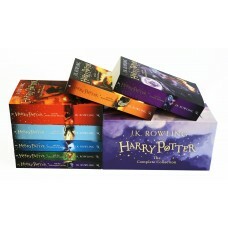 A beautiful boxed set containing all seven Harry Potter novels in paperback. 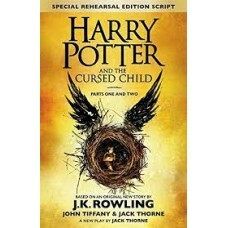 These new editions of t..
Harry Potter And The Cursed Child (Parts One And Two) [Hardback-2016] J.K. Rowling The Eighth Tale i.. 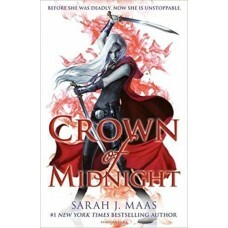 The heart-pounding, edge-of-your-seat third instalment to the Throne of Glass series is a&..
A heart to protect. 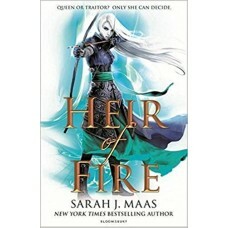 A debt to repay. 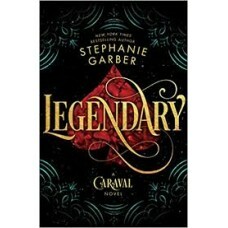 A game to win.The stunning, internationally bestselling sequel ..